It can be unnerving when you receive a notice from the IRS. 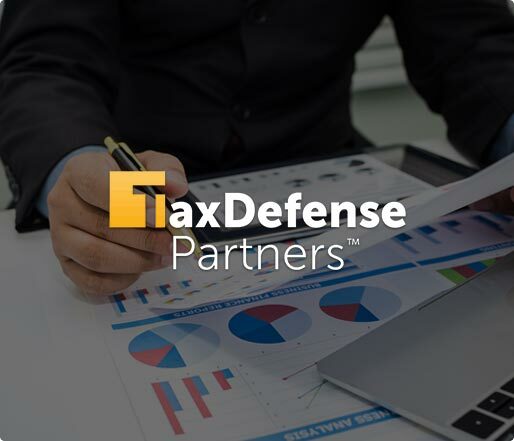 At Tax Defense Partners, we strive to offer complete peace of mind. Our specially trained IRS representatives work with taxpayers to collect all the necessary information. Next, we communicate with IRS agents on your behalf. In the event of any notice or tax audit by the Internal Revenue Service, you can rest assured that we are on your side. 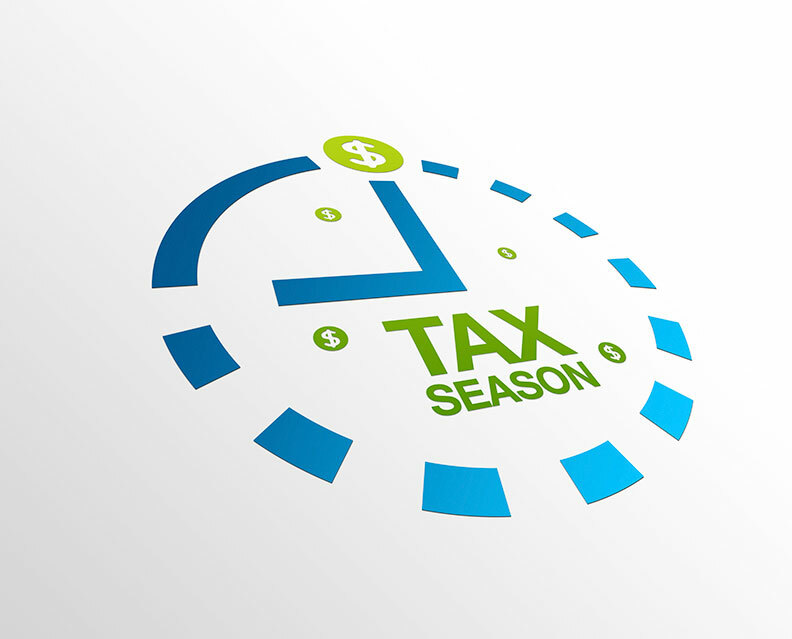 We utilize our full representation expertise to achieve a satisfactory tax dent resolution. Speak to a tax expert about Full Representation. Contact us now! 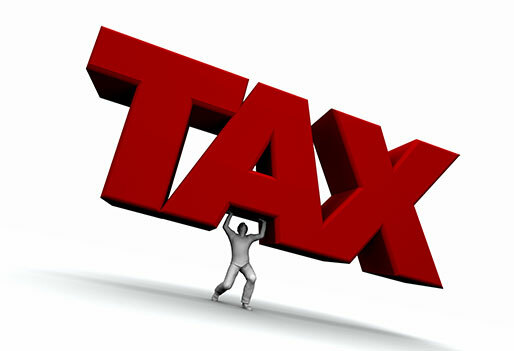 The provision of written tax advice to taxpayers, on one or more Federal matters. The submission, filing, or preparation of documents with the IRS on behalf of a client. Representing a taxpayer at meetings, hearings, or conferences with the IRS. Communicating taxpayer’s liabilities, privileges, and rights with the IRS. Attorneys: They are licensed by their designees, a district, or a state court. Certified Public Accountant (CPA): They are licensed by state boards of accountancy and various U.S. territories. Enrolled Agents (EA): An enrolled agent status is the highest credential in IRS awards. It shows that the individual possesses experience as a former IRS employee or has passed the IRS’ three-part comprehensive test on personal and business tax returns. Our golden advice to taxpayers is: do not let the IRS intimidate you! Whether you are facing an IRS audit or have tax problems, we have got your back. Our team has achieved positive outcomes for a great array of tax disputes and IRS audits. All in all, our company will make sure the Internal Revenue Service treats you fairly and with respect. Tax Defense Partners is accredited by the ASTPS, NAEA, IRS Enrolled Agents, Better Business Bureau, and more. As enrolled agents, we can offer our valued clients a full range of tax representation support services. Our agents also provide full representation in case of an audit. When it comes to reaching an account settlement for our clients, we take this responsibility seriously. If you would like to raise more questions regarding our full representation services, do not hesitate to give us a call today!